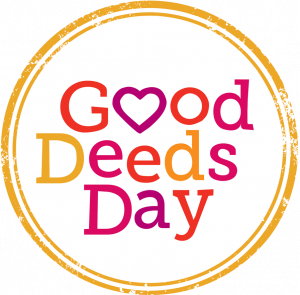 Doing good is important and here at Good Deeds Day we believe that everyday, every single person can do something good to improve the lives of others and positively impact the world. 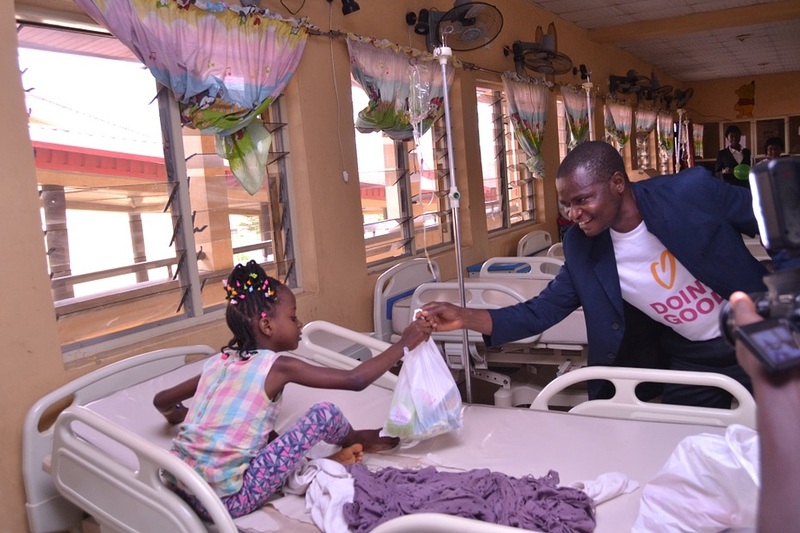 This mentality of doing good, helping others, and building a better world is shared by many and all across the globe days of service that promote this mindset of volunteerism and giving are growing in number. Every year their impact increases as more people join these meaningful initiatives because together we can make a difference! Days of service are an excellent way to kick-start or expand your personal reach or the efforts of your organization and it’s easy to get involved. Below are handful of worthwhile days of services that we encourage you to participate in- be sure to have your calendars open and save the following dates. Once your calendar is marked, you can scroll through our list of fun and meaningful project ideas for doing good inspiration! Celebrated on the Tuesday after Thanksgiving, #GivingTuesday marks the start of the charitable holiday season and has become a familiar household name. Since its inception in 2012 #GivingTuesday connects communities through the celebration of giving and encourages everyone (nonprofits, businesses, families, and individuals) to participate- whether it’s your time, a donation, a gift, or the power of using your voice in your local community. Observed on November 13th, World Kindness Day is the celebration of kindness. It is a wonderful opportunity to channel a “pay it forward” mentality as participants spread good through acts of kindness; it could be as simple as helping a stranger with directions, a smile, or paying for the person behind you in line when you go to get your morning coffee. Make kindness the norm! Keep the kindness momentum rolling on February 17th with Random Acts of Kindness Day which leads off Random Acts of Kindness Week. Mandela Day commemorates the life and legacy of one world’s greatest humanitarians, Nelson Mandela. Despite being confronted by the challenges of apartheid and physical imprisonment Mandela relentlessly worked to improve the lives of millions as an activist, scholar, and leader. Celebrated on the 18th of July, Mandela days calls on everyone to give back by participating in projects that address the needs of their communities and in turn help make the world a better place. Mitzvah Day is an international day of faith-based social action that takes place every November. It is a day where people are encouraged to give back and to make a difference in their communities by giving their time and not their money. 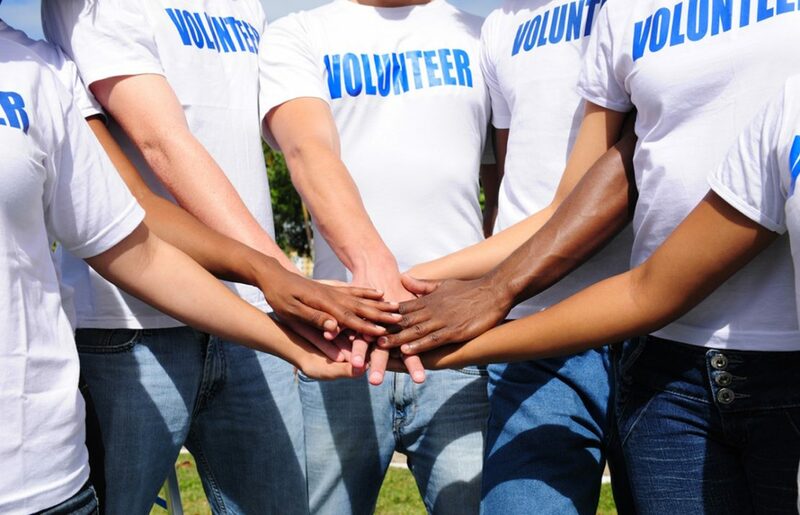 Organizations, groups, and individuals take part in a range of volunteer projects that bring people together from all backgrounds to create positive impact. Mandated by the United Nations General Assembly in 1985, International Volunteer Day (IVD) is annually held on December 5th. Combining UN support with grassroots initiatives, IVD is a unique opportunity for individual volunteers and organizations to share and promote their work at the local, national, and international level. And of course join us on Good Deeds Day– April 7th, 2019! 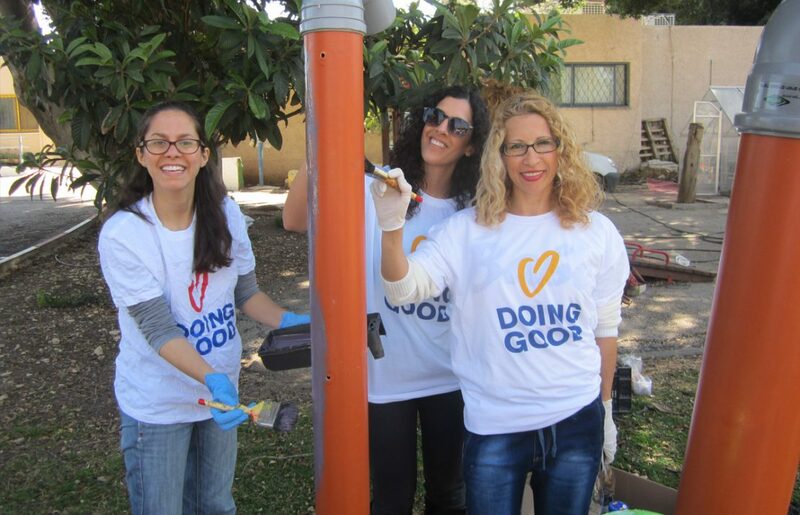 Already know what you and your volunteers will be doing on Good Deeds Day 2019? 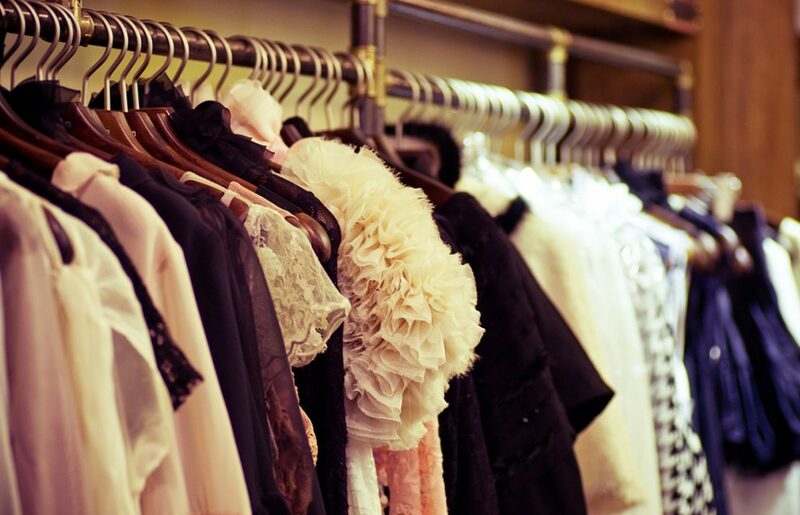 Pre-register your project on our website here.